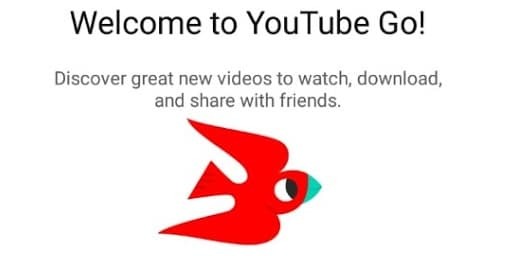 YouTube Go is a free, official app from Google that’s designed for mobile devices, in particular, those that are on mobile networks. YouTube Go is an official app from YouTube that lets you download videos to your Android. It’s especially useful in areas with older 2G or 3G networks. This stops you from wasting your data when you want to watch a specific video but don’t have access to a WiFi network. It provides a variety of features that make YouTube more bandwidth-conscious and help avoid buffering while on the go. – It Discovers popular videos like songs, movies, TV shows, comedy, fashion, cooking, and many, many more. – You can easily download and watch your favorite videos. – It Controls your data and storage. – Preview videos before you download or watch so it saves your internet data. – There are two options to download or watch the video. – Easy to share videos – no data used to transfer. – It is possible to choose how many MBs you use in videos. – You can play video without buffering. – Watch them anytime, anywhere – even with slow or no internet connection and watch downloaded videos many times with no extra data cost. – The application is very lightweight so No more worrying about phone hanging. – Made to work with less storage and slow speeds.